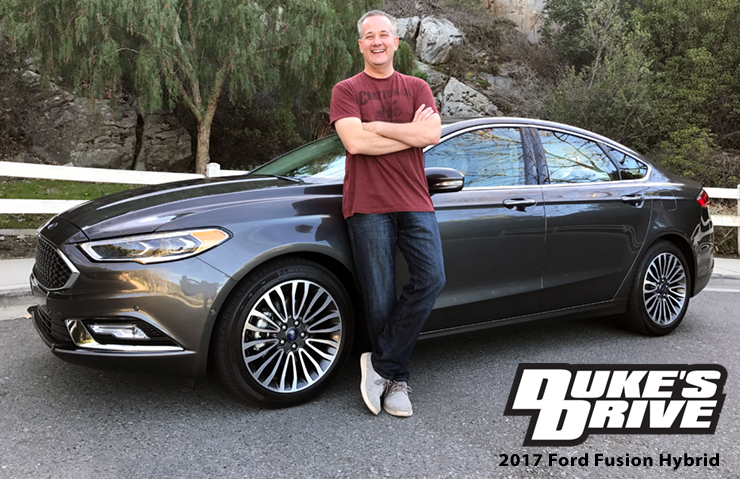 I took the keys from Ford for a 2017 F-150 and as you'd expect, I didn't want to give them back. 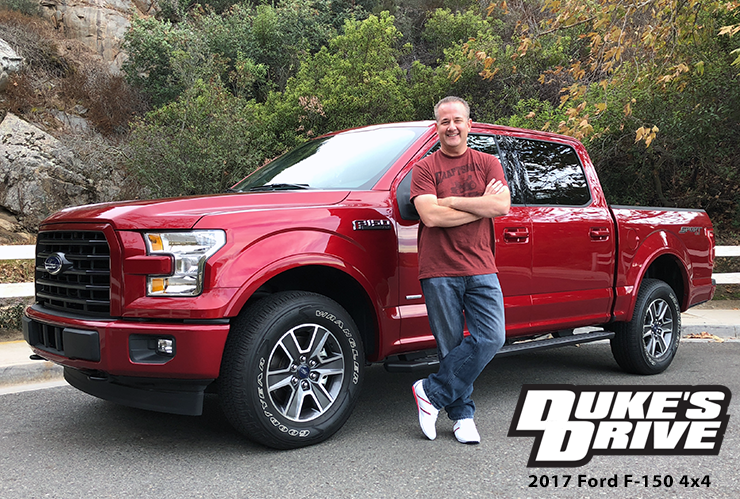 Welcome to the 2017 Ford F-150 4x4 SuperCrew 3.5L EcoBoost edition of Duke's Drive. 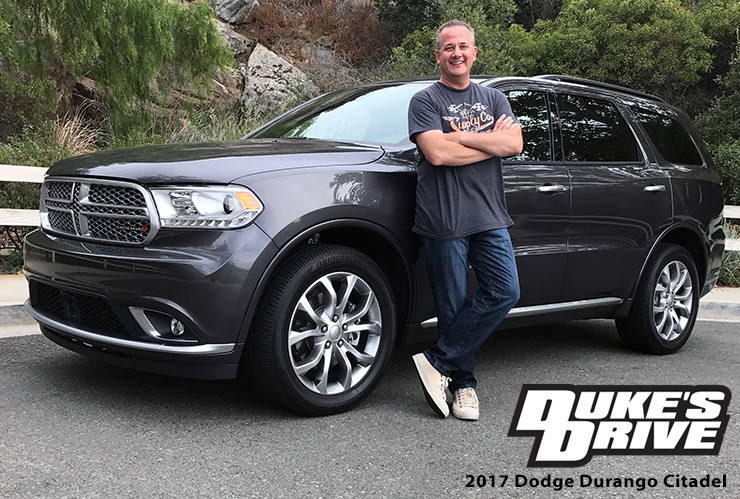 The Dodge Durango again returns to 2017. 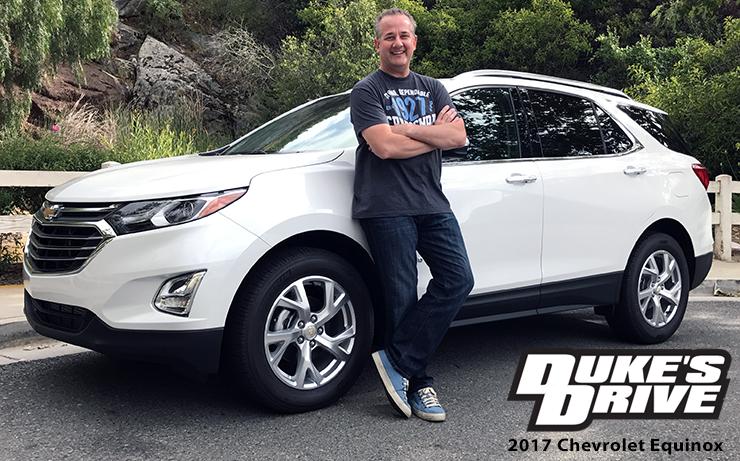 Does the latest edition live up to the 2015 and 2016 models I previously test drove? 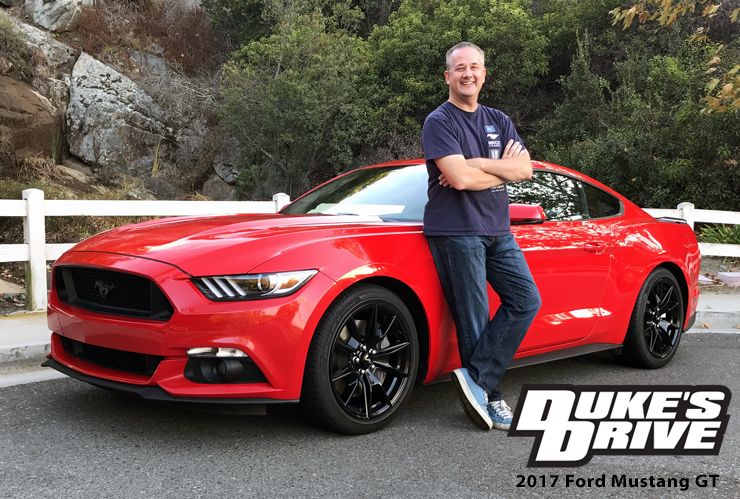 Being a huge fan of the Mustang, I wanted to see if I could find changes since I reviewed the 2016 model, so I hopped in and took this "race red" GT for a test drive. 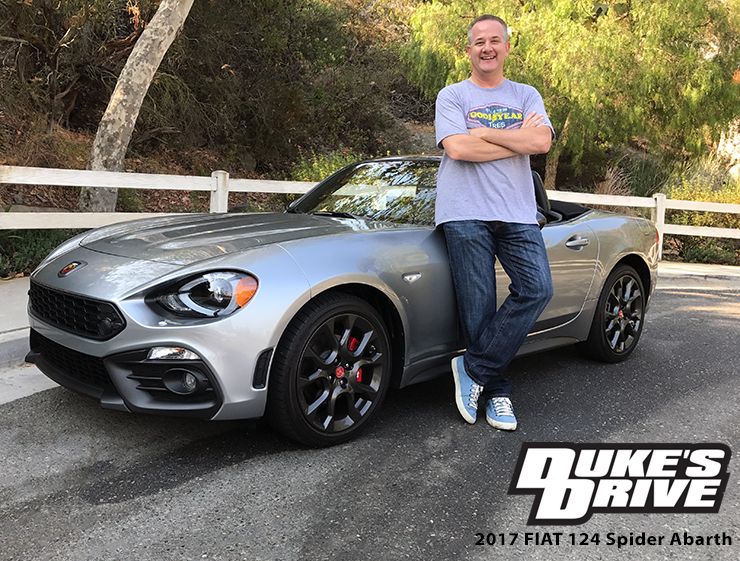 One of the greatest driver's cars of all time, the FIAT 124 Spider, re-lauched. How did it turn out? I grabbed the keys to this latest Italian roadster to find out! Given how good the standard Jetta has become, is the extra coin for the GLI badge worth it? 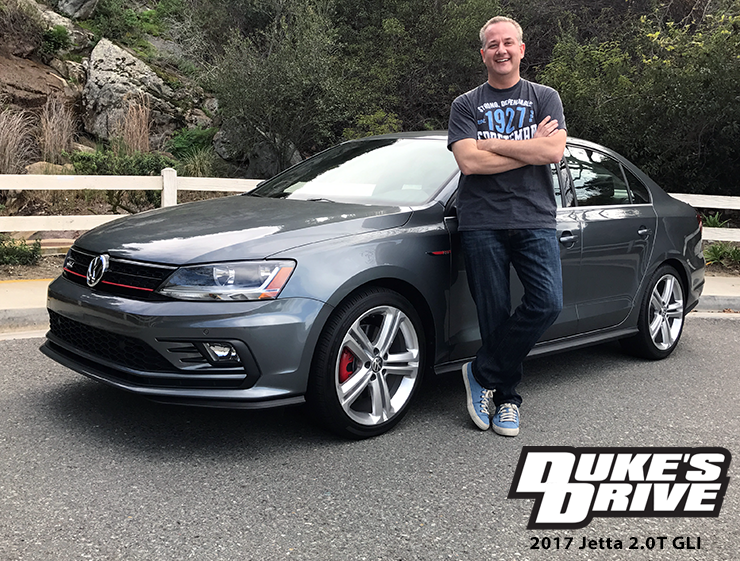 I hopped in a 2017 Jetta 2.0T GLI to find out. 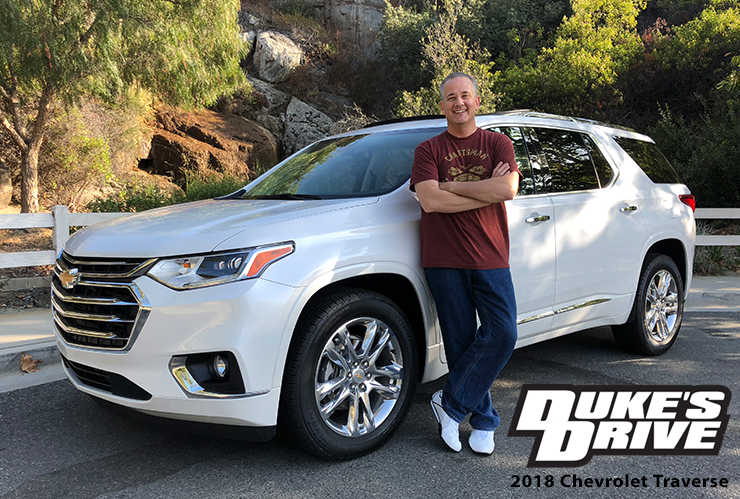 Is this Chevy SUV a decent but somewhat ordinary choice, or something worth more than just a second glance? 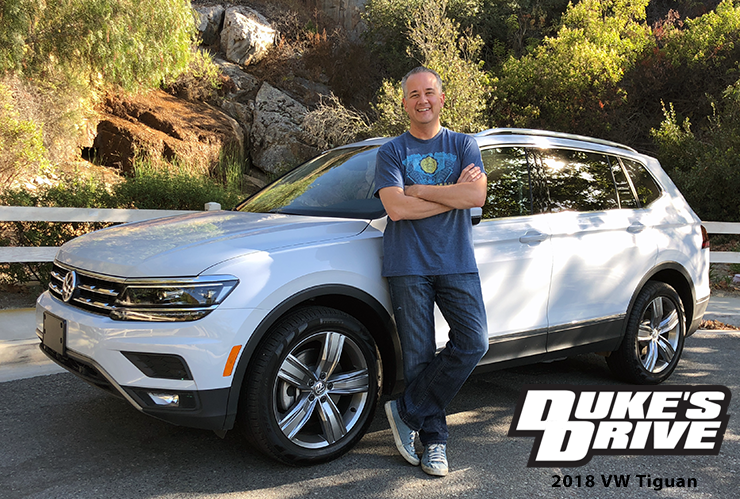 I spent some quality time behind the wheel to find out. Just look at it. Whether you love the bow tie or its arch-nemesis, you have to admit: this is a seriously good looking car. 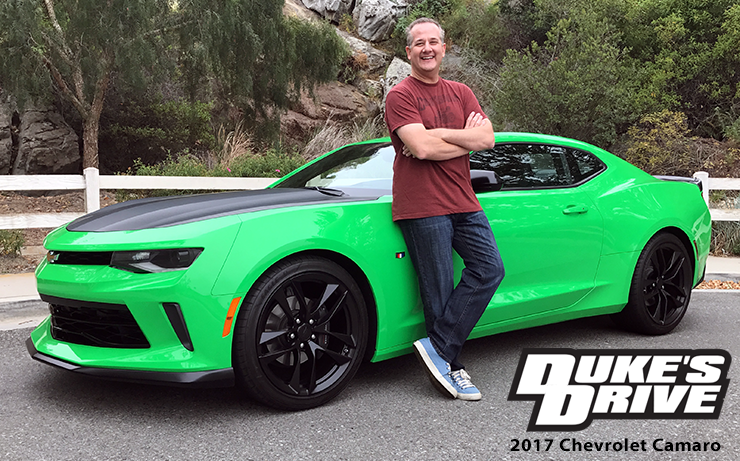 But besides looks, what does the 2017 Camaro 2LT have to offer? 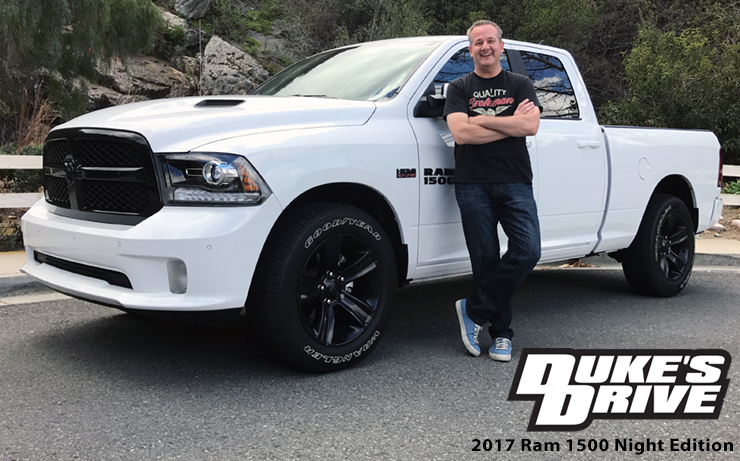 It's not often that a pickup manages to find that sweet spot between performance and functionality like the 2017 Ram 1500 Night Edition 4x2. 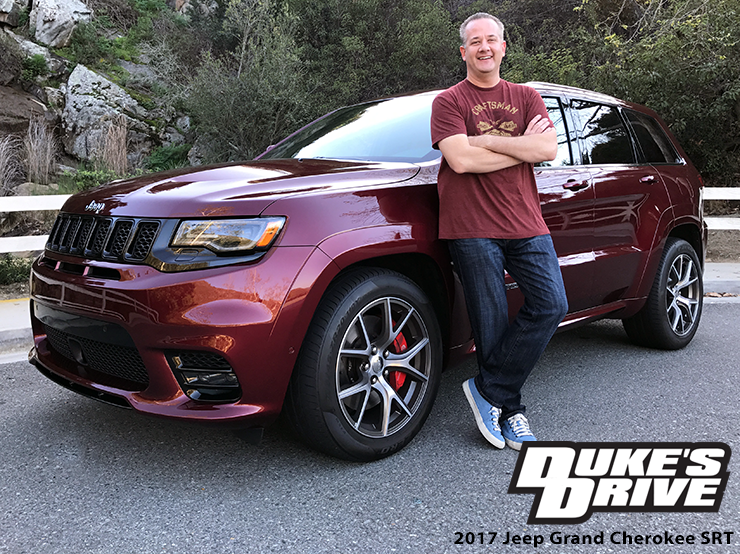 I grabbed the keys to find out if this Ram is as compelling to drive as it looks. 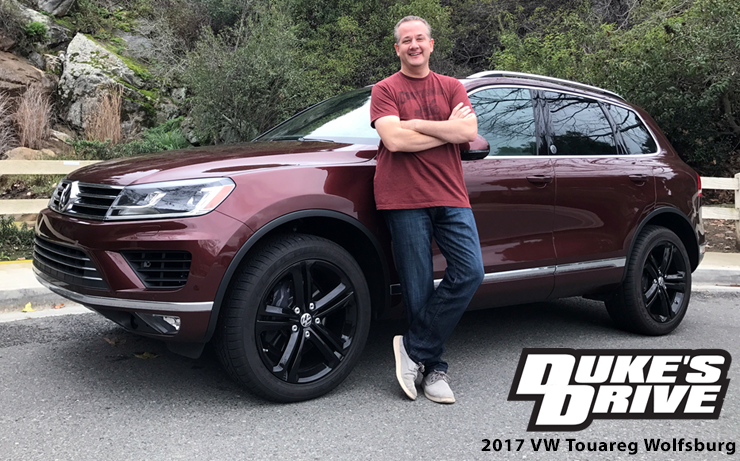 The 2017 VW Touareg Wolfsburg Edition looks remarkably good, comes standard with all-wheel drive, has a lovely interior and a strong engine. But how does all this play out on the road? I found out. Arguably the most "fun for fun's sake" car ever - the VW Dune Buggy, has had a spiritual rebirth. 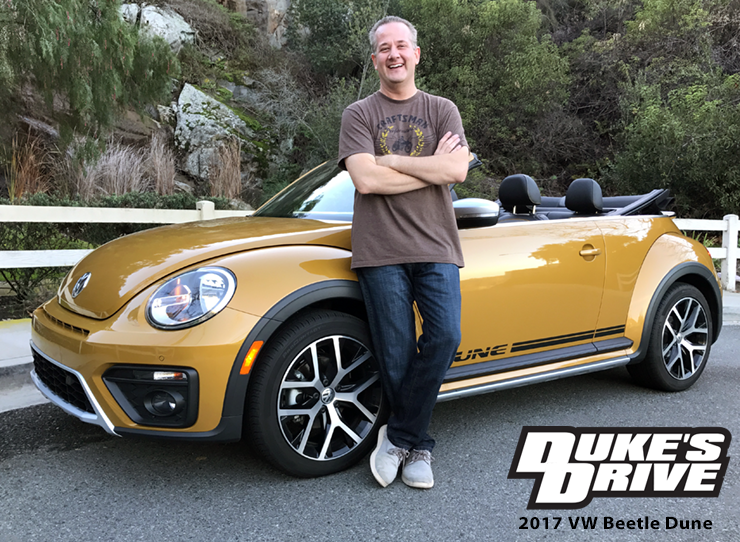 Meet the 2017 VW Beetle Dune Convertible. When it comes to love at first drive, this VW may just have the market cornered. 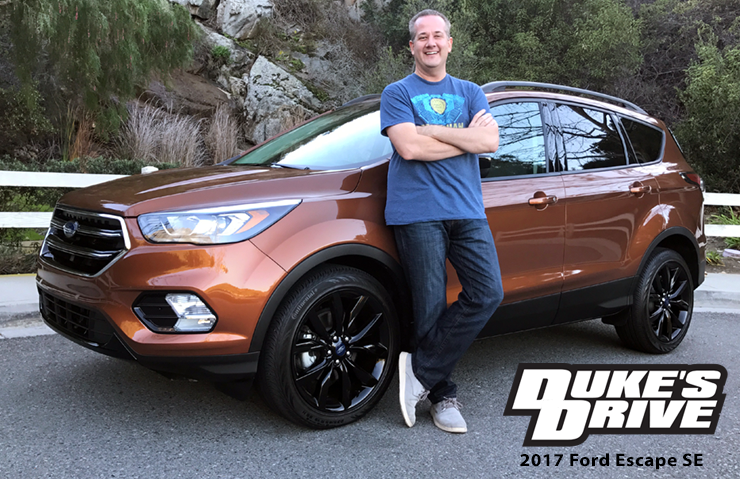 How well does the 2017 Ford Escape SE stack up to increasing competition? I drove it for a week to find out.